Also known as 300 Panay St Morro Bay. Zoned R4 Multi Use Commercial Residential Property. 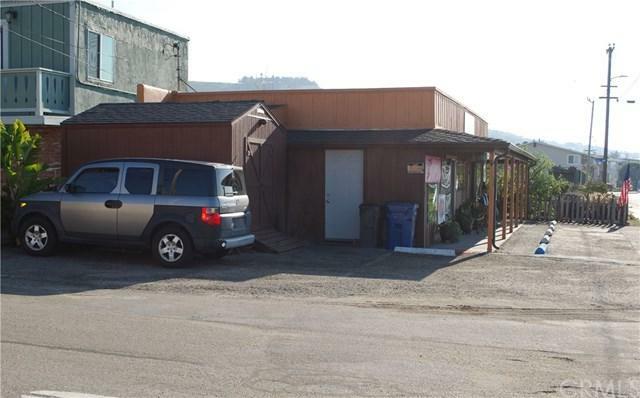 This property is located in North Morro Bay on the corner of Main Street and Panay Street. 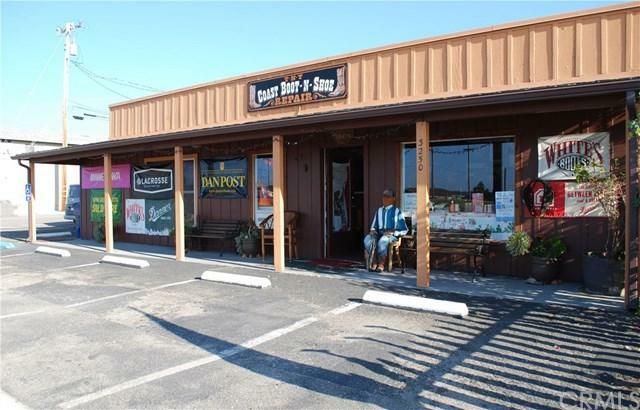 The property offers great exposure, easy access and visibility from Highway 1 and Main Street. There are white water ocean views from the existing ground level building. There are wonderful ocean and Morro Rock views available from potential second story improvements. Envision your concept for this property as it has great potential for future development. Check with the Morro Bay Planning for development options. You can put your business in this great location now and develop your plans for the future. 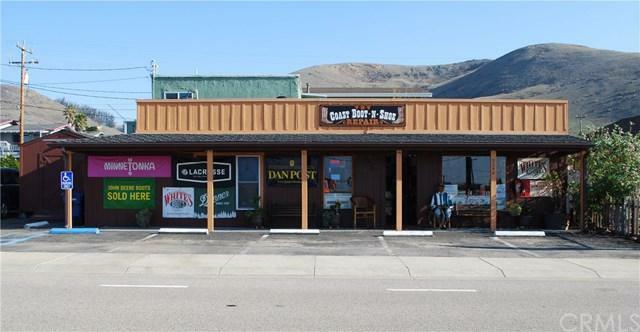 This property is currently occupied by a successful retail business and would be an excellent location for your new prospective business. The existing building would also be a good rental income opportunity. The building on site is functional and has a new roof added 3 years ago. There is good onsite off street parking in front of the building on Main Street and on the side of the building on Panay Street. Part of the building is currently set up for retail and customer service and part of the building is for storage and workshop for the business. Not included in the sale of this property is the business, all fixtures, display cases, tools, inventory and any and all personal property. The purchase of the shed on the property is negotiable. Call your Realtor today to view this awesome property! Exclusions Business All Fixtures Display Cases Tools Inventory And Any And All Personal Property is Not included in The Sale Of This Property.